The first wave of videos have arrived courtesy of this funding source. 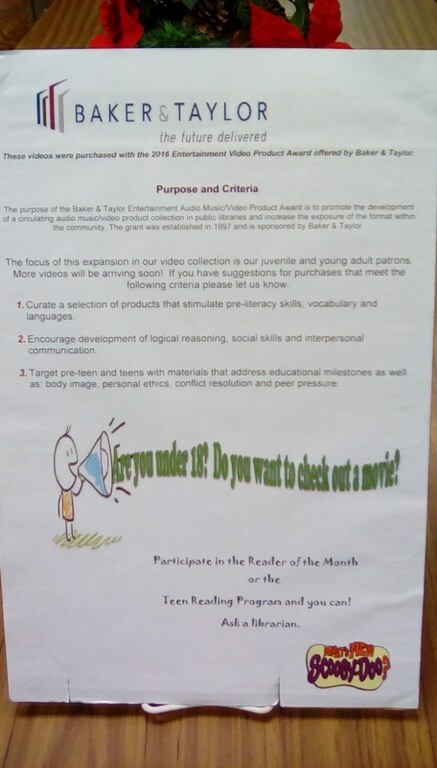 Our goal is to curate a collection of videos that encourage community youth to read more as well as improve their self esteem and interpersonal communication skills. Let us know if the selections meet our goals. More selections will be arriving and suggestions are welcome. 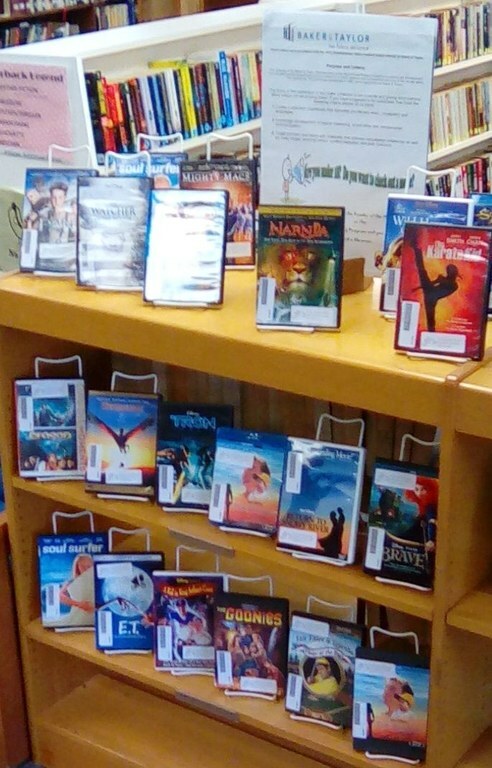 As an incentive for youthful patrons: if you participate in the Reader of the Month program or the Teen Reading Program (youth ages 3 - 17) you may get the opportunity to check out a movie with YOUR library card. Current policy does not allow patrons under 18 to check out videos. BUT.....ask a librarian how you can take advantage of the new video collection. 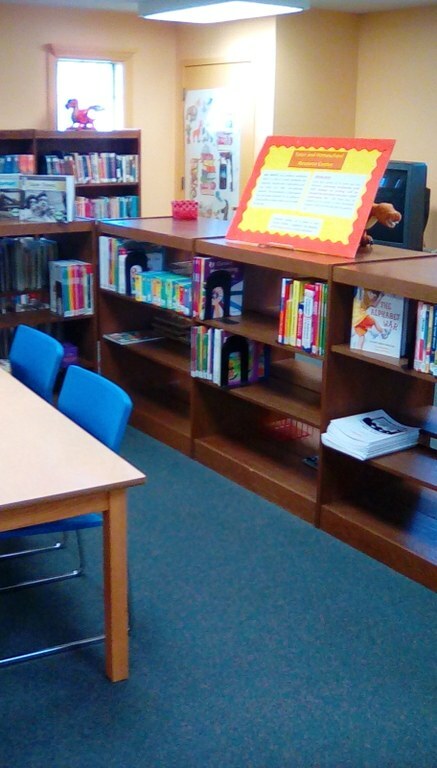 Courtesy of the J Frank Dobie Grant, the Tutor & Homeschool Resource Center is now open and available to patrons in the Juvenile Section of the library. Workbooks, flashcards, home school curriculum research sources and so much more are included. We have not completed curating this new collection. 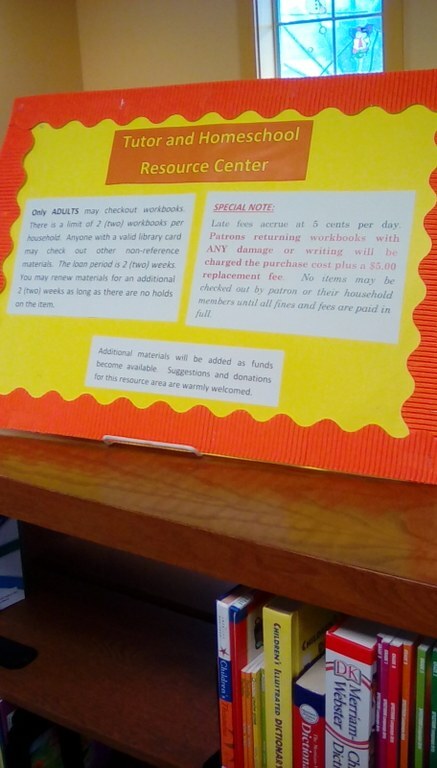 Suggestions and donations for this resource center are welcome! 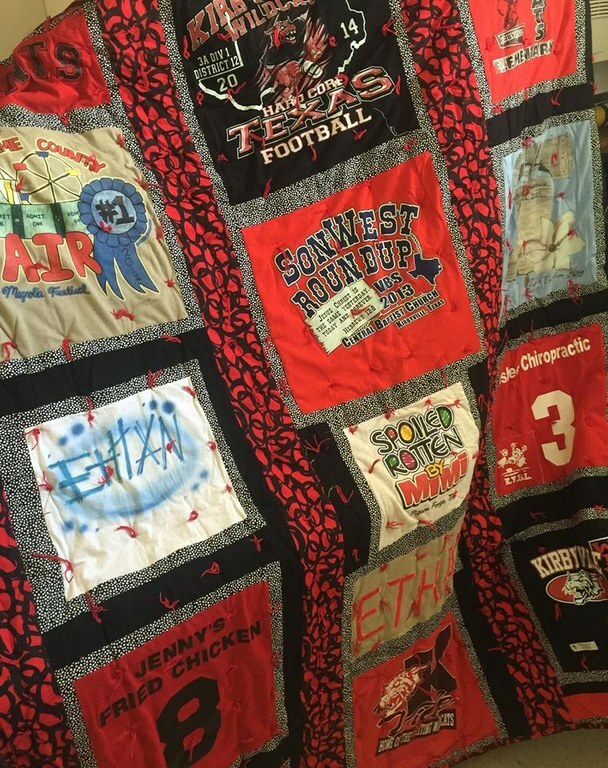 The KPL quilting class is taking a hiatus for the holiday season. Don't dispair! Classes and new projects will resume in the new year. 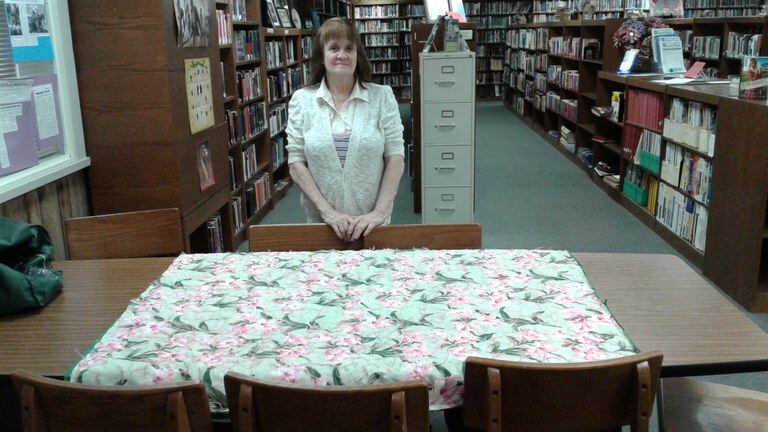 Stay tuned to our website and our Kirbyville Public Library Facebook page. Open eBooks: free access for patrons to eBooks. Designed to make eBooks readily available to youth in low income families, this site has found a home @ your library. 10 eBooks at a time for up to 56 days. The catalog has books for elementary to young adult ages. See a librarian to get a code and PIN number for access and directions to download the app. Your mobile devices, ereaders, and laptops are welcome here.